Welcome to St. James Dentistry; the office of Dr David Savage. We are glad you have decided to visit our website and invite you to browse around. For additional information or to schedule a visit, please call us @ 843.650.2000. We look forward to meeting you ! St. James Dentistry is your best choice for your family’s dental care. You’ll enjoy a clean, professional, comfortable atmosphere. 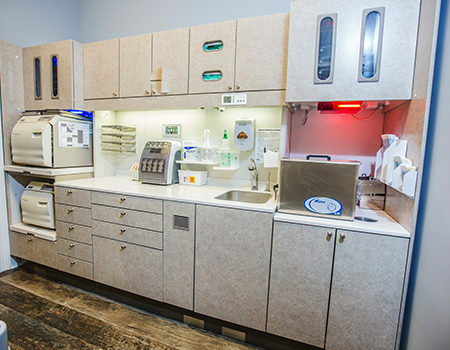 We strictly adhere to and practice all current CDC and OSHA infection control guidelines while utilizing the most current advanced sterilization center. St. James Dentistry believes in the use of technology to optimally educate and treat patients of all ages. From preventative care to emergency treatment to complex dental procedures, St. James Dentistry will take care of your every need. We are very easy to find in on Holmestown Road. You can contact us here to make your next appointment.